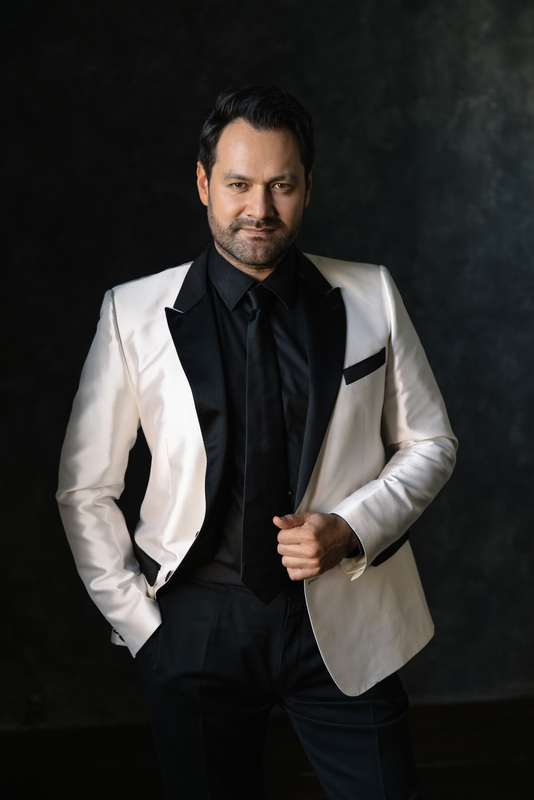 Following their most recent concert performances together in Tokyo and Stockholm, Ildar Abdrazakov reunites with Riccardo Muti for a program of Verdi classics paired with the prologue to Boito’s Mefistofele. The Bashkirian bass will be heard in selections from Nabucco, Attila, Macbeth, and I lombardi in addition to his devilish signature role. The concert continues the anniversary of Italian-Japanese friendship with an orchestra that includes members from the Orchestra Giovanile Luigi Cherubini and the Tokyo-Harusai Festival Orchestra. Chorus members come from the Teatro Petruzzelli di Bari, Friuli Venezia Giulia, and Voci Bianche dell’Accademia Teatro alla Scala. Click here for tickets to the concert, heard on July 3 at the Palazzo Mauro de André.